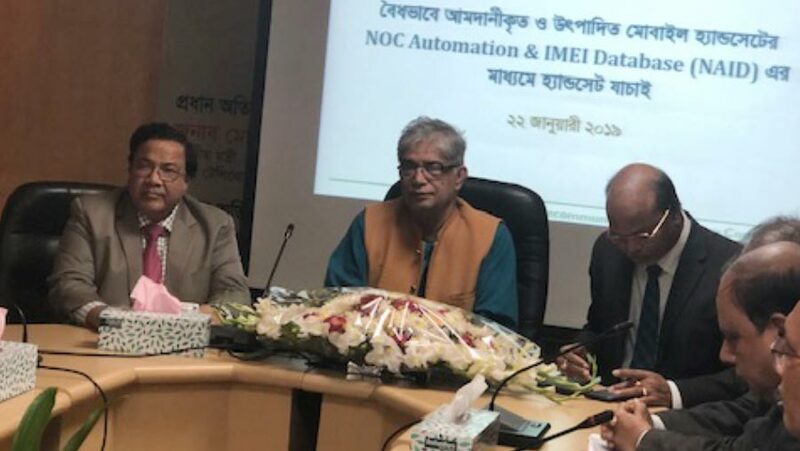 Bangladesh Telecommunication Regulatory Commission (BTRC) on Tuesday (Jan 22) launched the NOC Automation and IMEI Database (NAID) services to prevent the import of illegal cell phones. 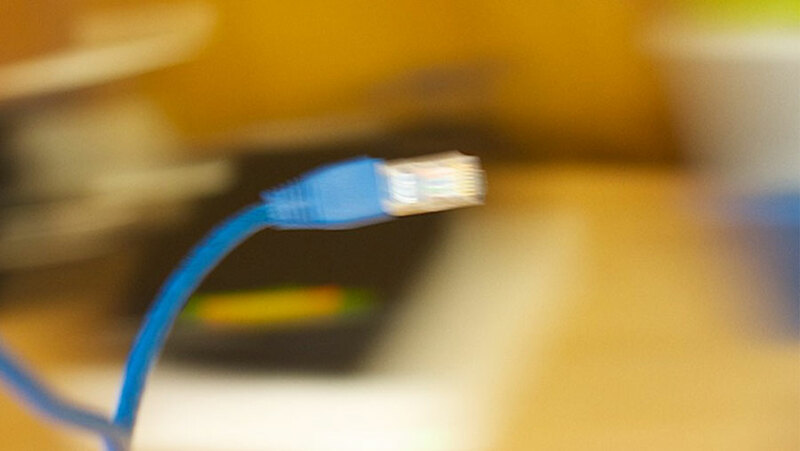 Posts, Telecommunications and Information Technology Minister Mustafa Jabbar inaugurated the service at BTRC Bhaban in the city, local media reports said. The database has been launched with the financial help of Bangladesh Mobile Phone Importers Association (BMPIA). “It will prevent invasion of illegal phones to the local market and eventually will increase the revenue collection in a large amount as well as prevent stealing of mobile phones in the country,” the Minister said. Users will be able to lock their stolen phones if their IMEI numbers are included in the databank.